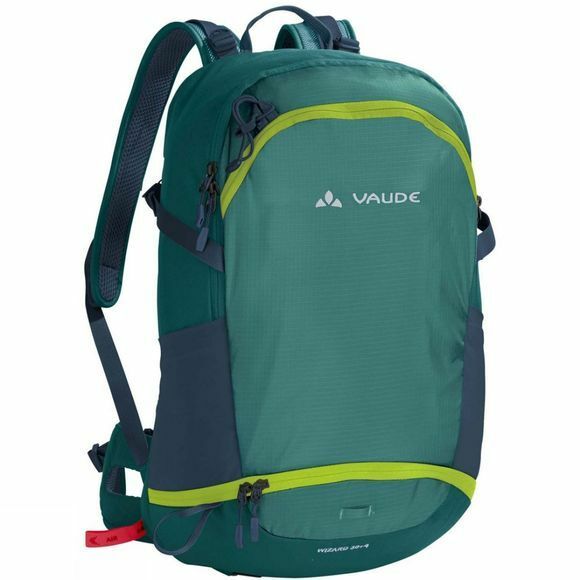 The Wizard 30+4 Rucksack is a stylish and versatile, large-capacity hiking backpack with technical features and an Aeroflex suspensions system for a light and comfortable fit. The Easy-Adjust System regulates the tension in the mesh back so you can adjust it for more ventilation or a more body hugging fit. 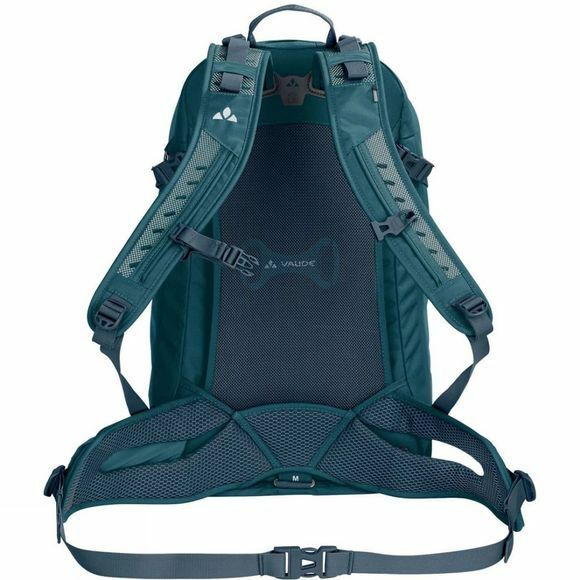 The moisture permeable shoulder straps can be easily adjusted with the user-friendly F.L.A.S.H. and optimized for different back lengths.